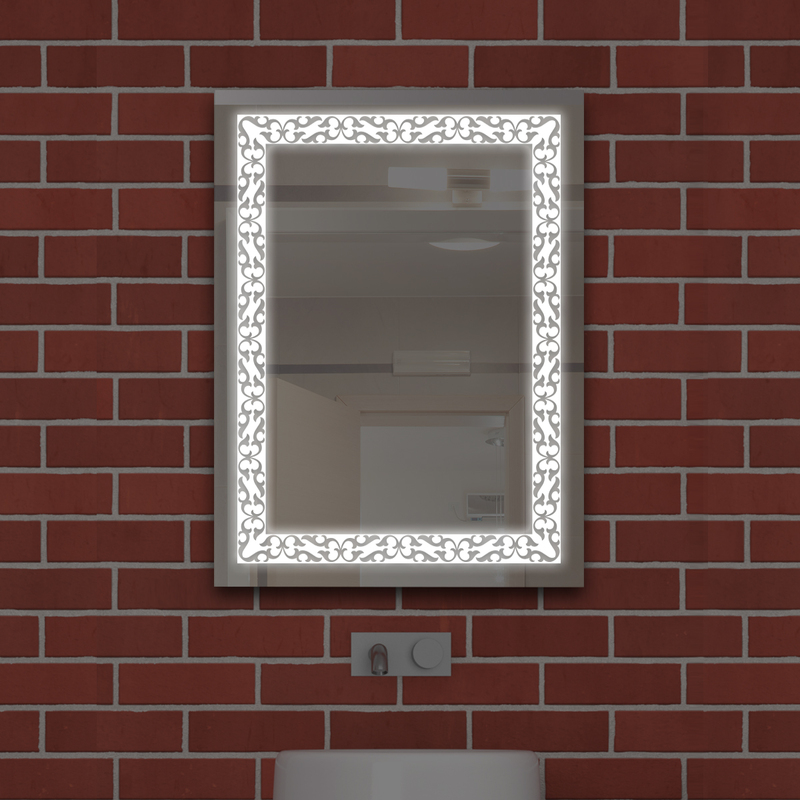 All our LED Makeup Mirror with Lights are manufactured at our facility in East Tamaki, Auckland. 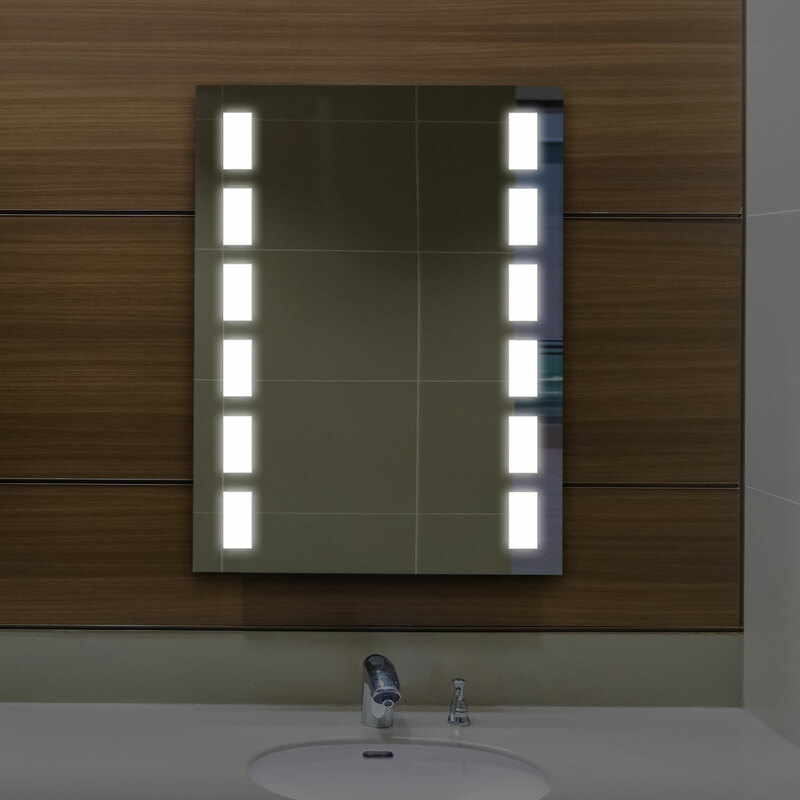 At UniLED, we designed our mirrors to produce an accurate representation of colours by using an industry leading CRI of over 95. 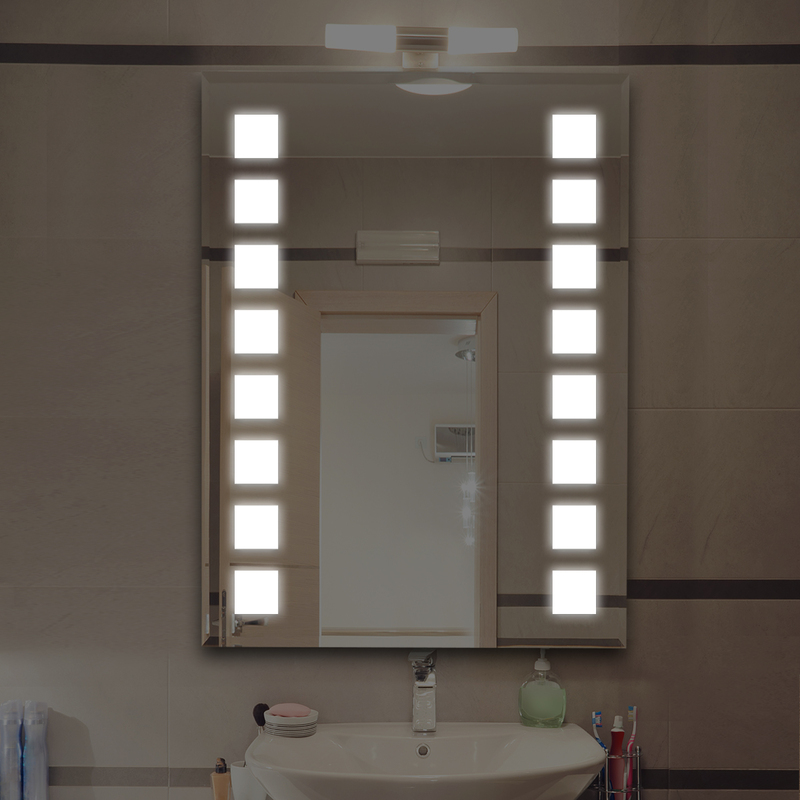 This coupled with our 4200K colour temperature of LED, ensures the absolute best and most accurate colour you will find on the market. 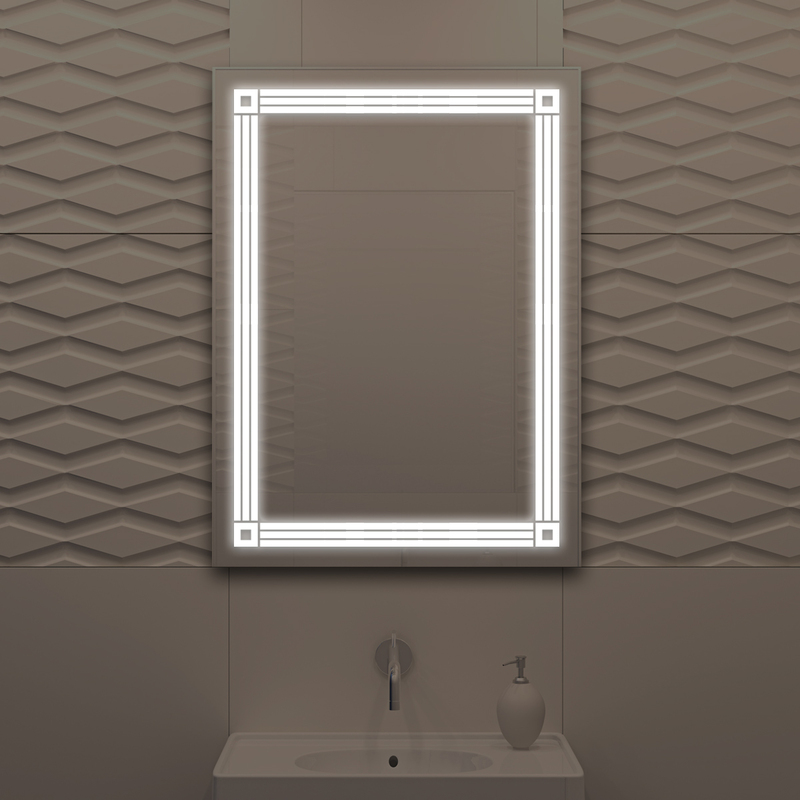 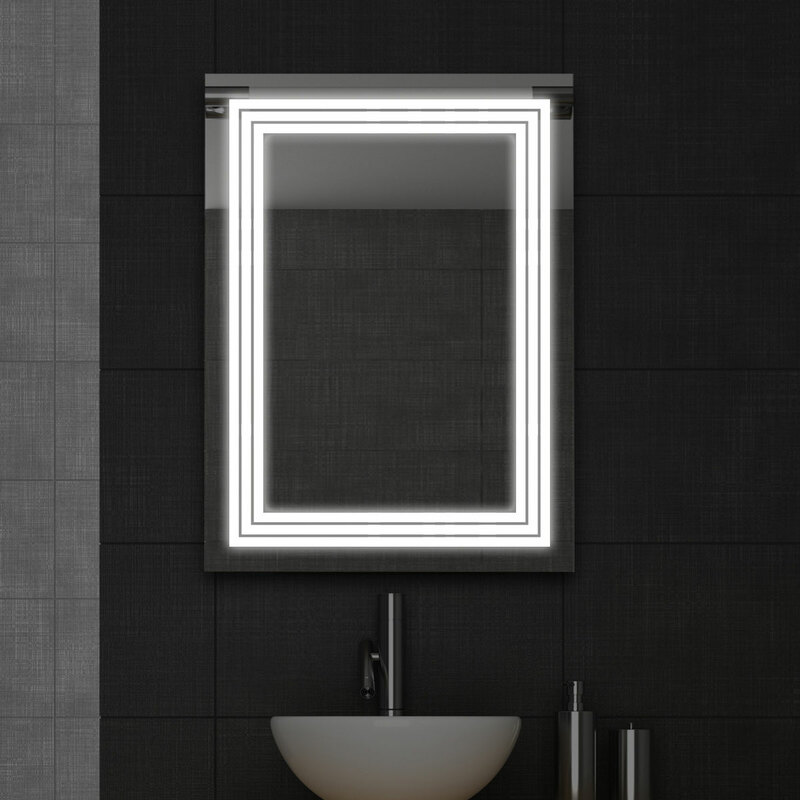 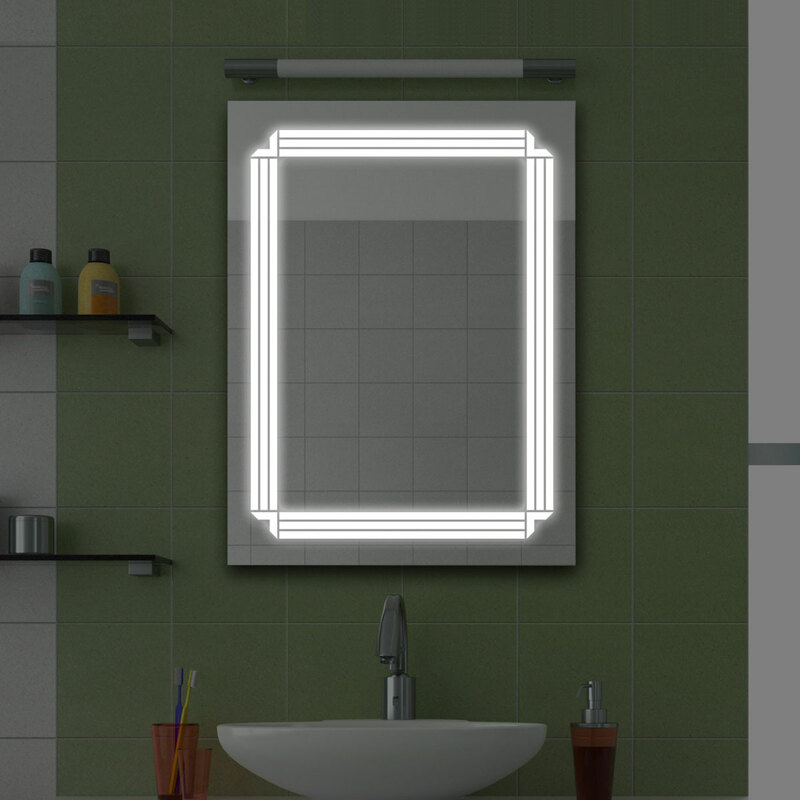 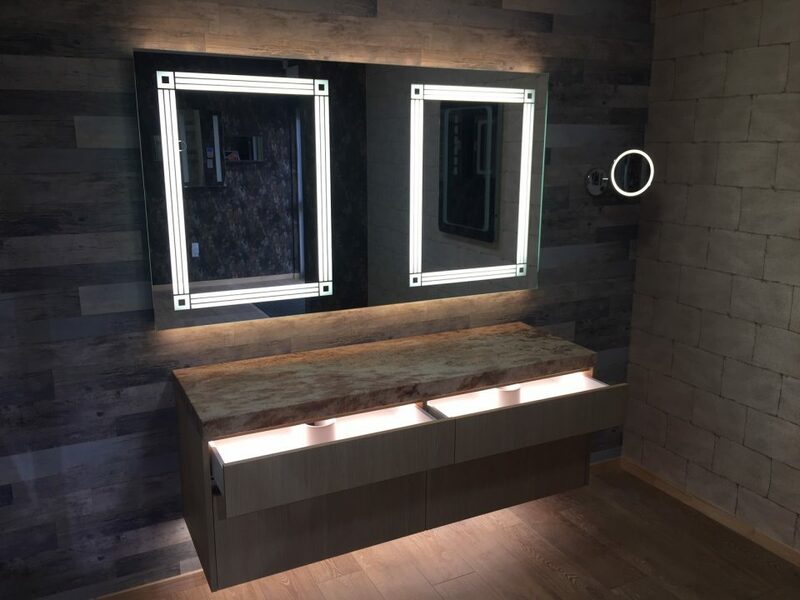 We offer Custom designed LED Makeup Mirror with Lights in any sizes up to 2.2 meters, and we also have the ability to produce any style of 'light portal' design on the mirror. 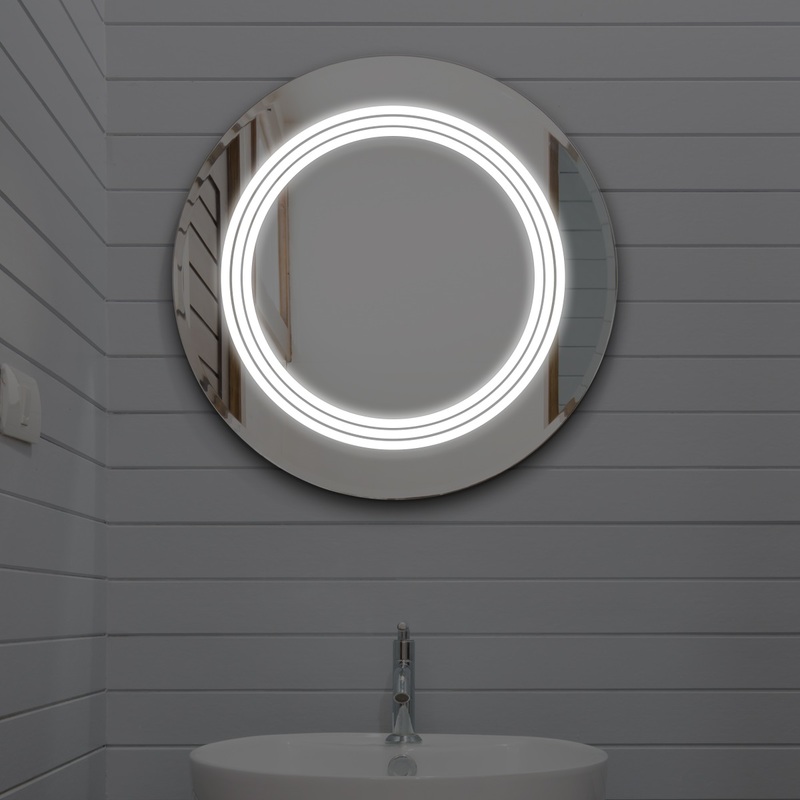 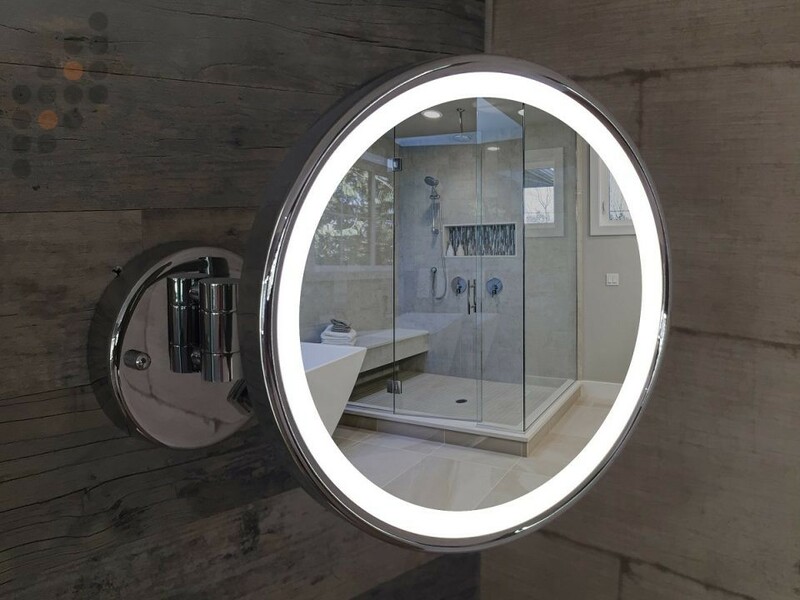 This is a unique offering in the market as we produce all our mirrors locally in New Zealand and can custom design to your liking and requirement! 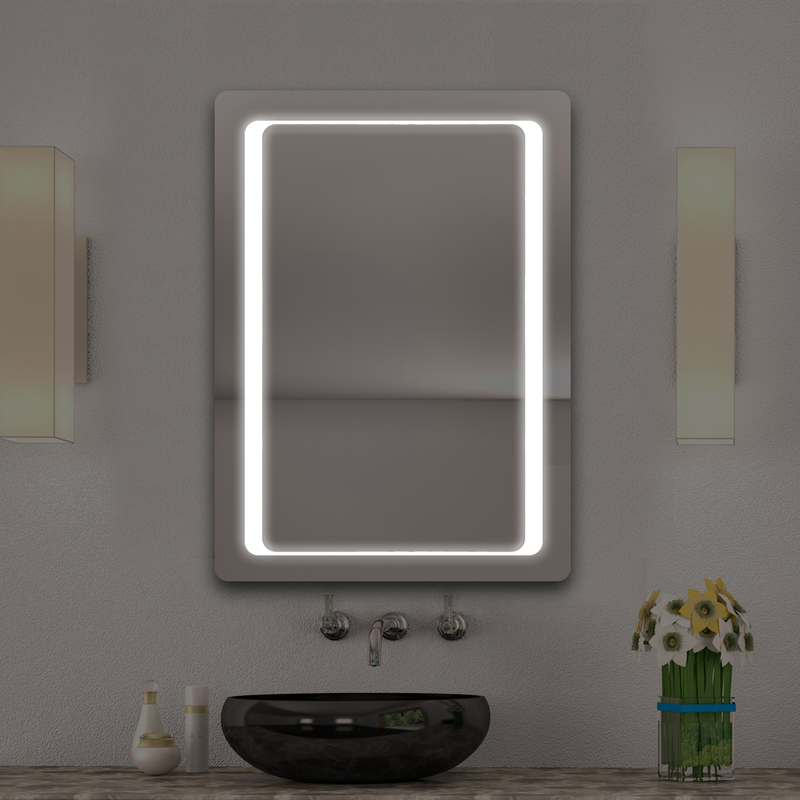 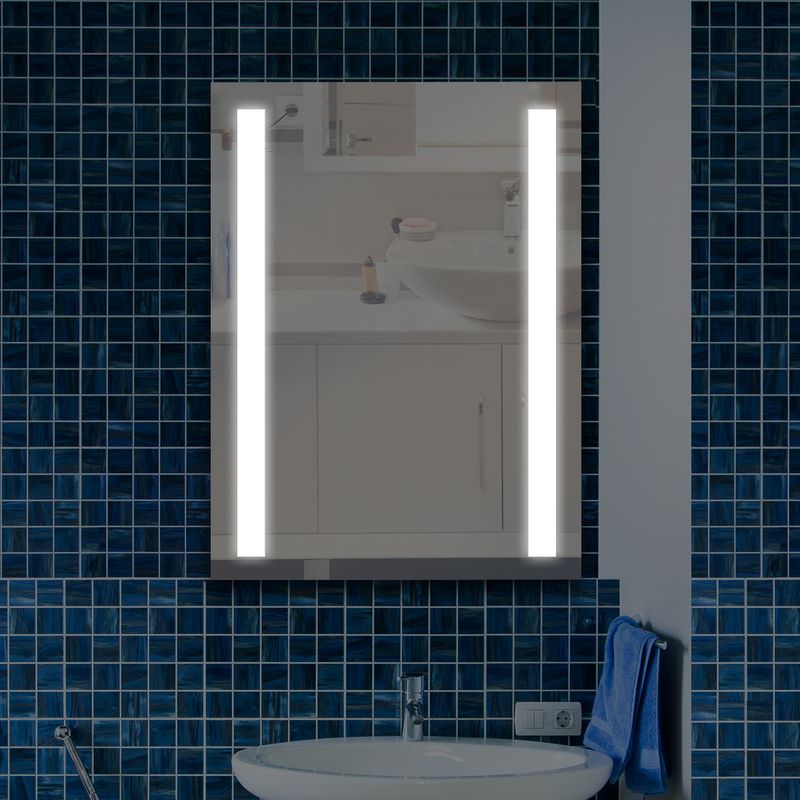 Because we do not import our mirrors, we can offer you the luxury of ordering just one unique mirror which we will customise to your exact requirements.